Talent Galore: The Songs! The Skits! 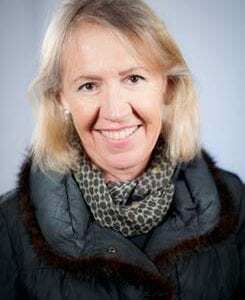 Libby Pataki, Putnam County’s tourism director, vowed Monday evening to remain in the job and continue to serve the people of Putnam County. 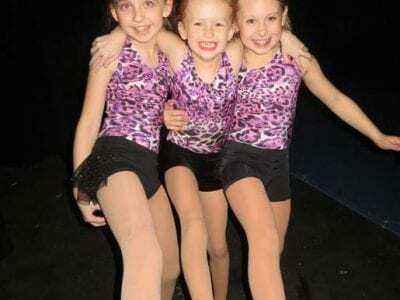 She exclusively told the Courier that articles in an out-of-county paper criticizing her operation of … Please login below or purchase a subscription to the Putnam County Courier to access this content. 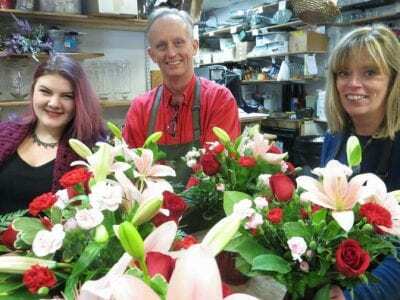 Diane Farrell and her brother Ed Galligan are joined by Amy Arndt in arranging beautiful Valentine’s Day creations at the Carmel Flower Shop. Some are corny—others cute! Roses are red—violets are blue—Love you so much like I … Please login below or purchase a subscription to the Putnam County Courier to access this content. John Bodor, a legend in teaching fire safety . 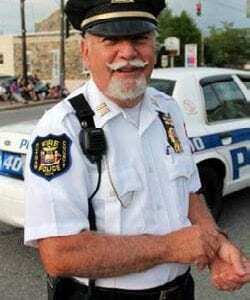 John Bodor was dedicated to the emergency services community – a man whose desire to keep Putnam County safe resulted in his teaching tens of thousands of elementary school children the ‘do&r… Please login below or purchase a subscription to the Putnam County Courier to access this content. 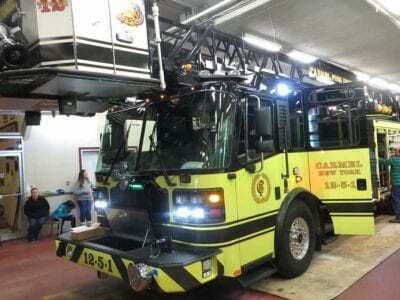 With red lights flashing and cheers ringing out at Carmel FD headquarters, the newest and most modern piece of firefighting apparatus throughout the region arrived in Putnam County Thursday evening. Members of the Carmel Fire Department welco… Please login below or purchase a subscription to the Putnam County Courier to access this content. 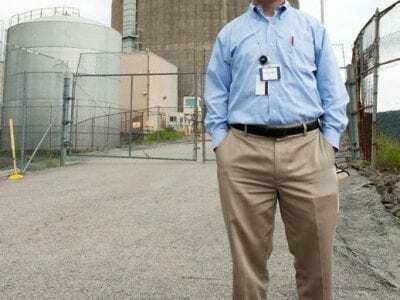 Jerry Nappi, a spokesman for Indian Point, stands in front of one of the reactor towers during an earlier visit by the Courier to the site. Gov. Andrew Cuomo has ordered a new investigation into the Indian Point nuclear energy plants after increased … Please login below or purchase a subscription to the Putnam County Courier to access this content. Putnam students enrolled in BOCES’ Sports Medicine class get pointers on stretching and conditioning techniques from Rich Snedaker. Rich Snedaker trained members of the Brooklyn Nets professional basketball team as well as NY Knicks great Patri… Please login below or purchase a subscription to the Putnam County Courier to access this content. Head over to the East Fishkill Community Library on any Tuesday afternoon from 1:30-4pm for Chess for Adults. This is an adult group of chess players who meet at the Library to learn, or refresh their chess skills, and play competitive chess games. … Please login below or purchase a subscription to the Putnam County Courier to access this content. Patterson Boy Scouts outside the Acme Market in Southeast last weekend. Patterson Boy Scout Troop 440 spent a portion its Super Bowl weekend outside the new Acme Market in Southeast collecting food products and personal items for the less fortunate. … Please login below or purchase a subscription to the Putnam County Courier to access this content.